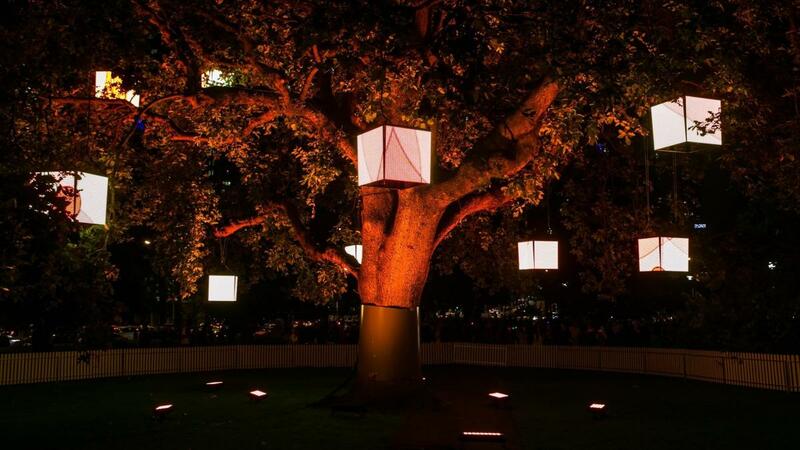 On 1st September 2018, Bendigo will be transformed by White Night, a free, cultural event – the first of its kind in regional Australia. It is the city as you know it, but reimagined and transformed under the ephemeral cloak of night. A night where the surreal seems real, White Night Bendigo is a rare opportunity to experience the city in a different light. The event will weave a spell over the city’s CBD, transforming the impossible into the possible through installation, lighting, exhibitions, street performances, film, music, dance and interactive events. Extend your stay in Bendigo and experience the wonderful contrasts of the city. Explore its vibrant arts hub, and a flourishing food and wine scene set against rich history, grand architecture and gardens. Sample tasty contemporary cuisine and see modern art in venues new and old.